colonel sanders | Ty Templeton's ART LAND!! 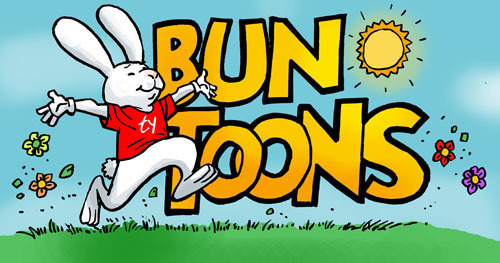 Yer Not A Ten, Yer An Eight Bun Toons! YAY! 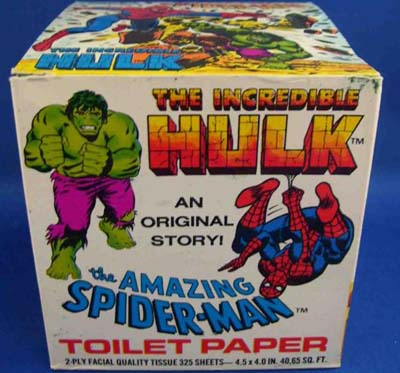 I’ve never read this original story, but I cannot imagine it was given good reviews…not with the way people treated the issue! 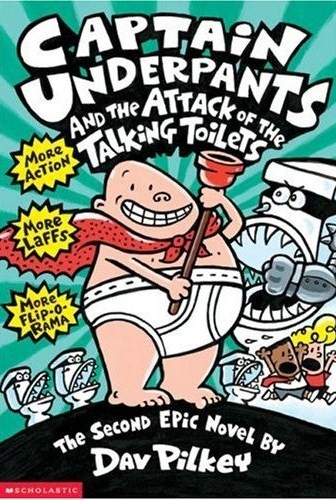 Dav Pilkey’s underdressed hero is ALWAYS welcome around here. Ttechnically, the Red Skull is FICTIONAL, not FAMOUS, and that’s why he didn’t make the list. 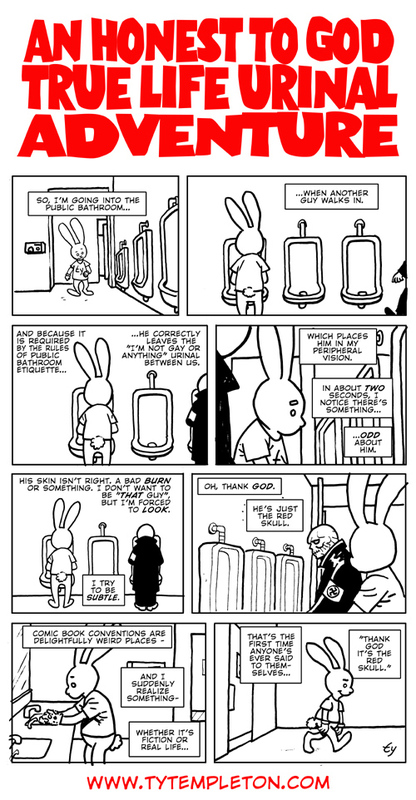 For last week’s not-urinal-based-Bun-Toon (though it IS based on someone who could be described as “wee”…) click here.